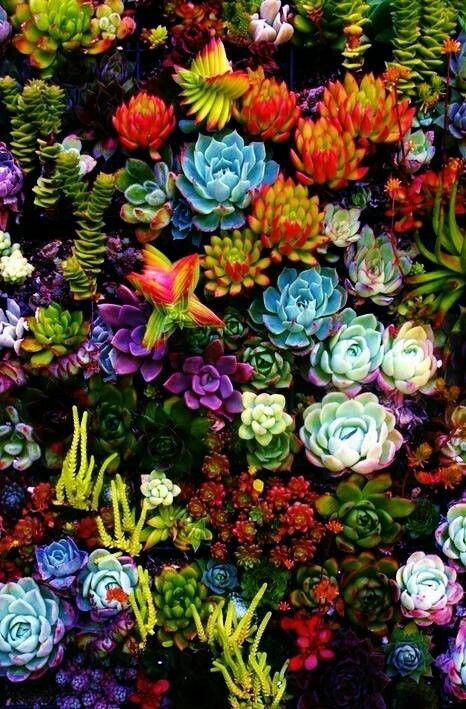 Succulents are an ideal choice for your home garden -- they are the perfect match for California's climate and our current ongoing drought. They require minimal watering and thrive in high temperatures, making them the perfect plant to keep your garden vibrant during this dry spell. 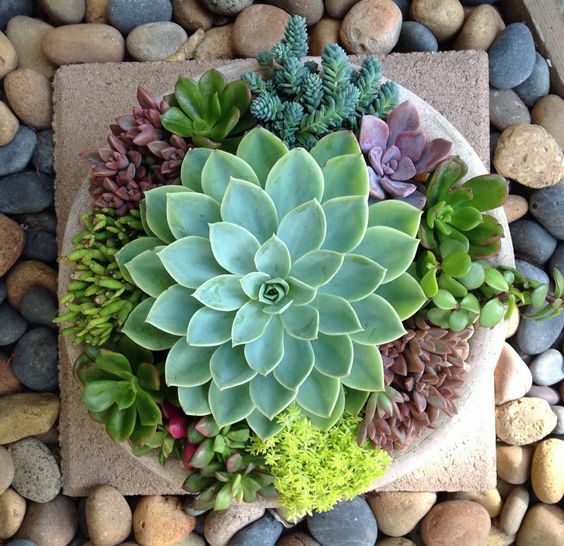 Succulents come in all shapes and sizes, ranging from the Echeveria variety, to Graptopetalum and Dudleya; they add a touch of sophistication and refinement to any outdoor space while requiring very little effort from you... what could be better? 1/ Water once - twice per week, and make sure to soak the soil each time. 2/ From Spring - Fall, you can add a fertilizer that has been diluted to 1/4 of its strength when watering. 3/ As outside temperatures cool, increase the amount of time between watering. 4/ If your succulents are receiving too much light, they might become a washed out color. If they are not receiving enough light, they may literally grow int he direction of the nearest light source. Make the transition to more light gradual, though, as they can become scorched if they are suddenly in too much sunlight. Which variety is your favorite?